The grounds of the Merrydale Country Estate can really make your day perfect and provide a picture-perfect backdrop to capture your memories with photographs. 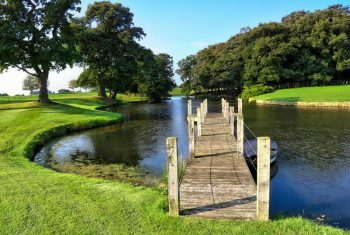 From setting the scene with the long drive, views over to parkland to the beautiful gardens where your guests can take a short stroll to relax and enjoy refreshments. The well-tended lawns and gardens are also ideal to entertain children with garden games or just chit-chat with guests. There’s also a lake with a jetty to take pictures on or just admire the view! Most of all the grounds are private so the gardens are just for you, your family and your guests. 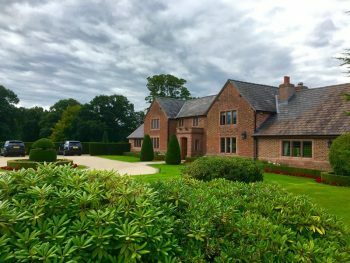 Views, lawns, countryside – Merrydale Manor has it all!